The OU Daily is a finalist for the Pacemaker award for the 2016-17 print edition. Dana Branham, journalism senior, was editor-in-chief at the time. Pacemaker winners will be announced Oct. 28 at the National College Media Convention in Dallas. 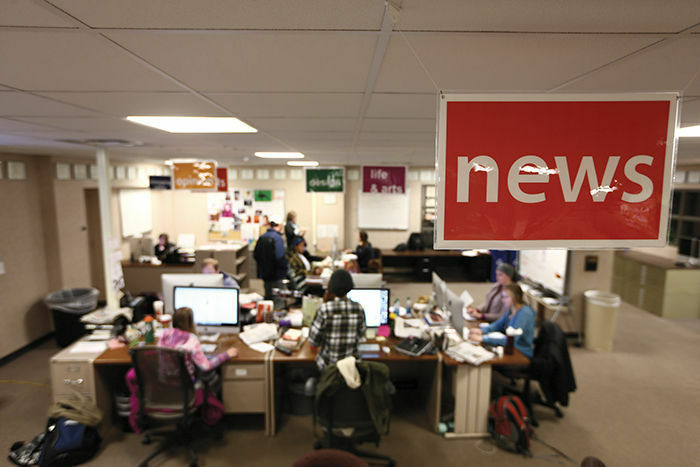 Last year, the student news organization won a print Pacemaker. The Pacemaker, which has been called the Pulitzer Prize of collegiate journalism, is awarded annually by the Associated Collegiate Press. This year, ACP received 150 entries and named 43 student newspapers from 21 states, the District of Columbia and Canada as finalists. From that group, 23 will earn the Pacemaker award, placing those newspapers in the top 15 percent.